WEST COLUMBIA, SC -- The 2018-19 school year will bring new names and new locations to some Lexington Two schools and facilities. 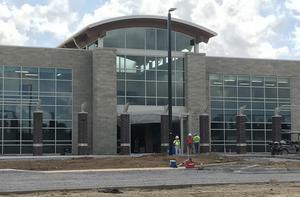 Riverbank Elementary -- The district’s newest elementary school, which opens this fall, combines Pineview and BC Grammar No. 1 elementaries into a single facility at 160 Cougar Drive, West Columbia. New Bridge Academy -- Formerly the Pair Education Center, New Bridge Academy is the district’s alternative school, at 2325 Platt Springs Road, West Columbia. Lexington Two Community Education Center -- This newly named center will house the adult education center, STAR program and Student Services. 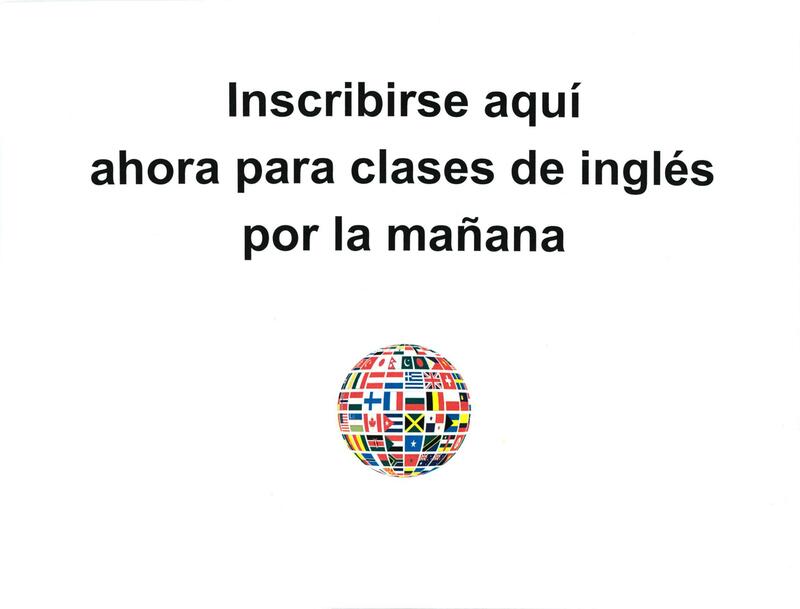 It will be located in the former BC Grammar No. 1 location, at 114 Hook Ave., West Columbia. Lexington Two Innovation Center (L2IC) -- This new state-of-the-art facility, opening this fall, will house career and technology education (CATE) programs. In addition, L2IC students will have opportunities to take dual enrollment and AP courses, along with other required classes for graduation. Bearcat Arena -- This new 1,500-seat arena at Brookland-Cayce High, fronting Knox Abbott Drive, is expected to open early next year. Two Lexington Two schools that were in temporary locations in the 2017-18 year are moving back home later this summer after extensive renovations, while a third school will be in temporary quarters for the 2018-19 school year. Saluda River Academy for the Arts: The elementary school is moving back home, at 1520 Duke St., West Columbia, after extensive renovations that include a larger media center; expanded arts space; renovated restrooms; and a new gym/cafetorium to accommodate performances and activities. 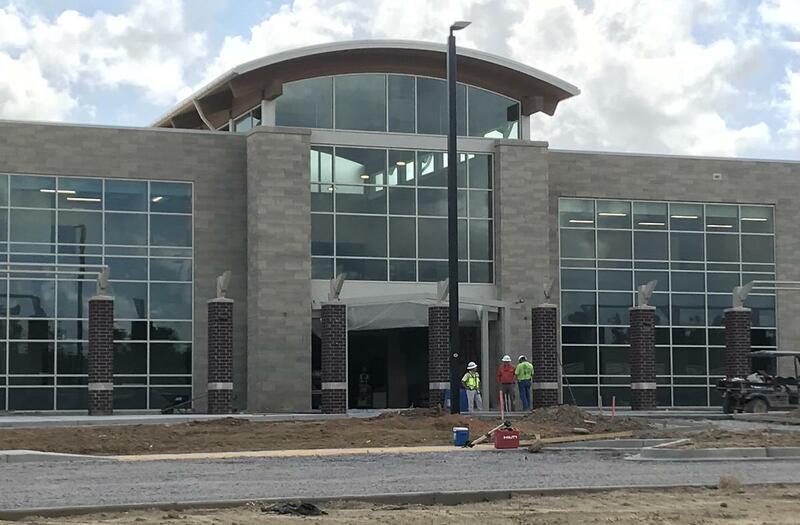 Springdale Elementary: The school is moving back home, to 361 Wattling Road, West Columbia, with a new cafetorium; two new and four converted classrooms in the former office/media center area; a new administration complex; and new and renovated restrooms. The school is located at 361 Wattling Road, West Columbia. Fulmer Middle: For the 2018-19 school year, Fulmer will be located at the former Davis Early Childhood Center for Technology, 2305 Frink St., Cayce, as school renovations continue at its West Columbia home. That work will add a second story to the school, with new classroom and science lab space as well as a new cafetorium that will accommodate performances and other activities. The first day of classes is Monday, August 20.